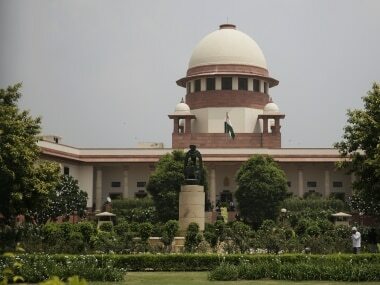 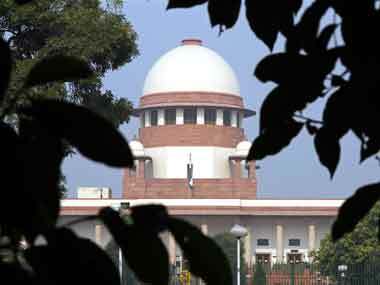 The Supreme Court on Wednesday rejected Karnataka's plea that finalisation of the draft Cauvery management scheme should be put on hold as the process of formation of a new government in the state is underway. 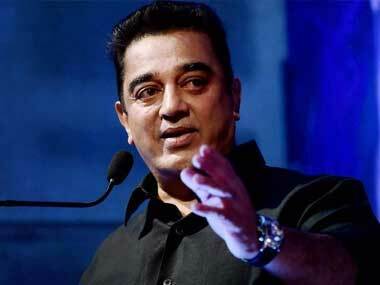 The Centre is committing a "blunder" by not forming the Cauvery Management Board (CMB), Tamil actor and Makkal Neethi Maiyam (MNM) president Kamal Haasan said on Wednesday. 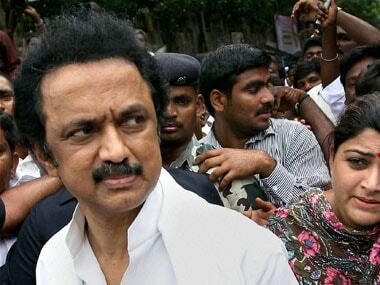 MK Stalin upped the ante on the Cauvery water issue, suggesting that Tamil Nadu MPs should resign if Narendra Modi does not meet the all-party delegation. 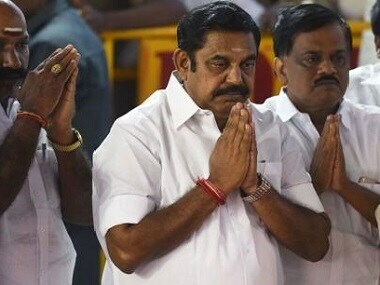 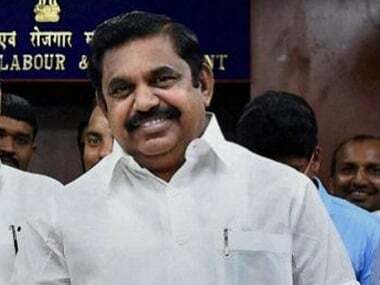 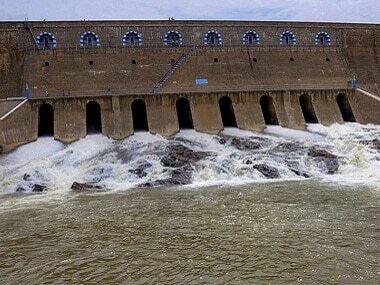 The AIADMK said its government would continue efforts to get adequate share of Cauvery water even as the Opposition DMK hit out at it over the alleged inept handling of the case in the Supreme Court. 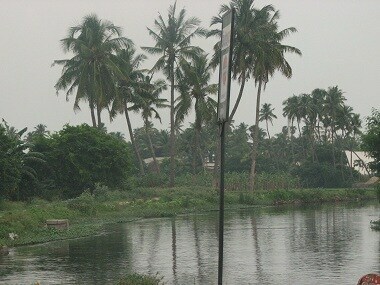 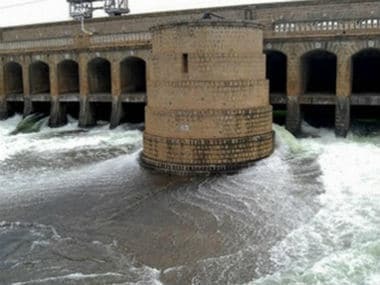 Centre has given a six-month extension to the Cauvery Water Disputes Tribunal (CWDT) to submit its report, according to an official order.